Something new and different in my esty shop. Stationery you can print at home. I love the convenience of this idea! 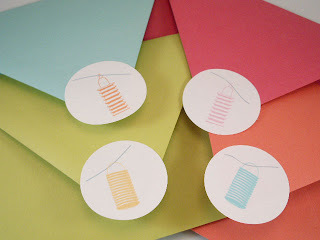 You'll always have a note card or gift tag on hand or a last minute gift! 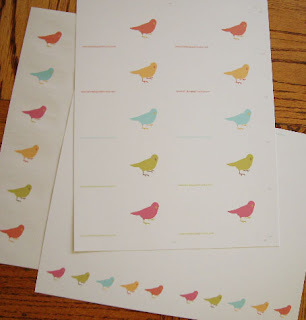 Print any time you like. As much as you like. Everything is formatted to print out on 8.5" x 11" sheets. This photo shows the gift tags on top, the folded note cards at the bottom and the envelope seals to the left. 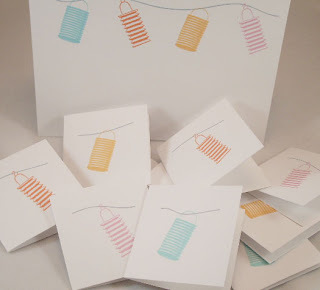 This is a shot of some folded note cards and gift tags cut and ready to go. This is of a folded note card and some gift tags. The envelope stickers/seals in action. 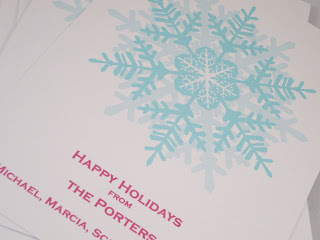 Holiday cards and gift tags. Most of the designs can be personalized too. I LOVE this idea. I think it is a great little gift idea or stocking stuffer for friends and family! 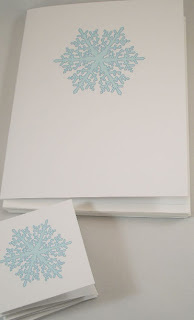 I am getting my list togethre and cant wait to make a purchase of your templates! 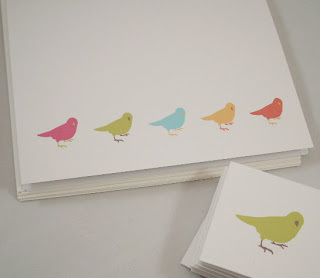 Found you on etsy - but love the blog too! Lots of fun images and colors!